The firm Timplant offer you two complete dental implant systems and universal telescopic distractor. Every of the systems has own chapter. In the chapter PUBLICATIONS you can find lot of citations, articles and papers about dental implants Nanoimplant and distractors. 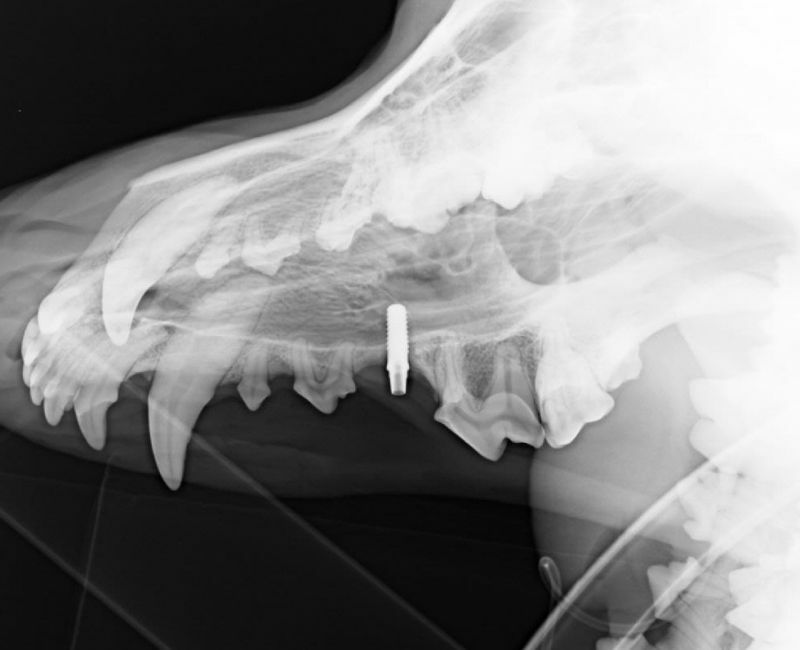 NANOIMPLANT (TM) - first dental implant system in the world made from nanostructured titanium! The material for dental implants is required to be biocompatible, mustn’t be toxic and also shouldn’t cause allergic reactions. It must have high ultimate strength Rm and yield point Rp with desirable low density r and low modulus of elasticity E. Alloys of stainless steels,.. The Universal Telescopic Distractor Timplant® was developed in cooperation with the Stomatological Clinic and the MFS department in Pilsen. 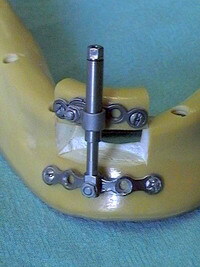 It is a single use surgical device for controlled bone movement and shape changes of bone, mainly in alveolar deficiencies, where an enlargement of bone volume for dental implant placement is needed.For distraction an either complete or incomplete..